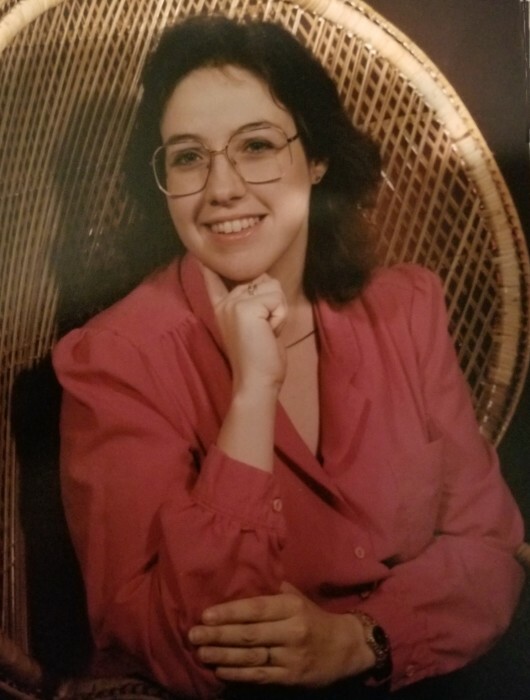 Davida Woody Cooper, 54, of Ringgold, passed away on Monday, September 3, 2018. She loved being a “Band Mom” for the Ringgold High School Marching Tiger Band and was a lifelong member of the East Brainerd Church of Christ. She graduated from Ringgold High School in the “Class of 1982”. Davida was preceded in death by her parents, John & Mary Woody and brother, Joe David Woody. She is survived by her loving son, Johnathon E. Cooper; sister, Merritta (James) Brown; brother, Barry (Tina) Woody, best friend, Brenda Parsons, nephews, Joe David, Jamie Brown, nieces, Mary Ruth, Kristina Morris and LeeAnn Steed. A funeral service will be held at 2:00 PM on Friday, September 7, 2018 in the chapel of Heritage Funeral Home with Bro.Tom Mathis officiating. Interment will follow services in Anderson Memorial Gardens, Ringgold, GA. The family will receive friends from 11-2 PM on Friday prior to the service at Heritage Funeral Home, 7454 E. Brainerd Rd.